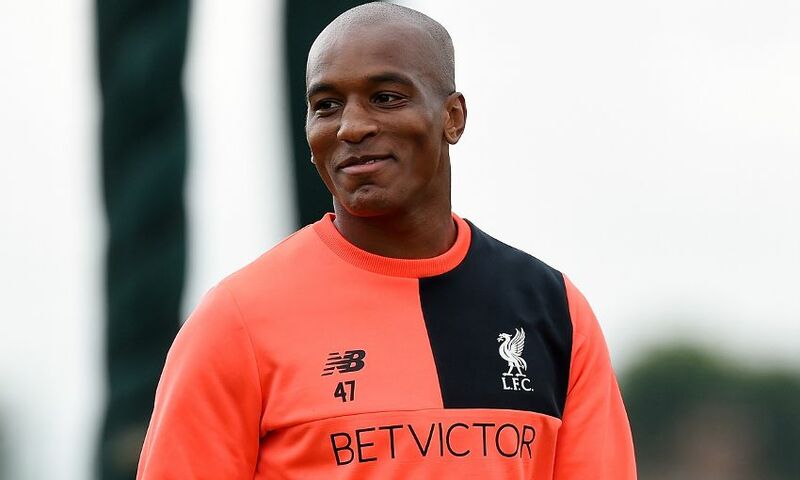 Liverpool Football Club can confirm they have reached an agreement with Derby County for the permanent transfer of Andre Wisdom. The deal that will see the defender move to Pride Park Stadium is subject to a medical and the completion of paperwork. Wisdom has made 22 appearances for the Reds and scored one goal during his time with the club, having risen through the Academy ranks to reach the first team. His only strike came on his senior debut – a Europa League group-stage tie against Young Boys in September 2012. Wisdom joined Derby on loan for the duration of the 2013-14 season and then embarked on temporary stays with West Bromwich Albion, Norwich City and Red Bull Salzburg in each of the subsequent campaigns.